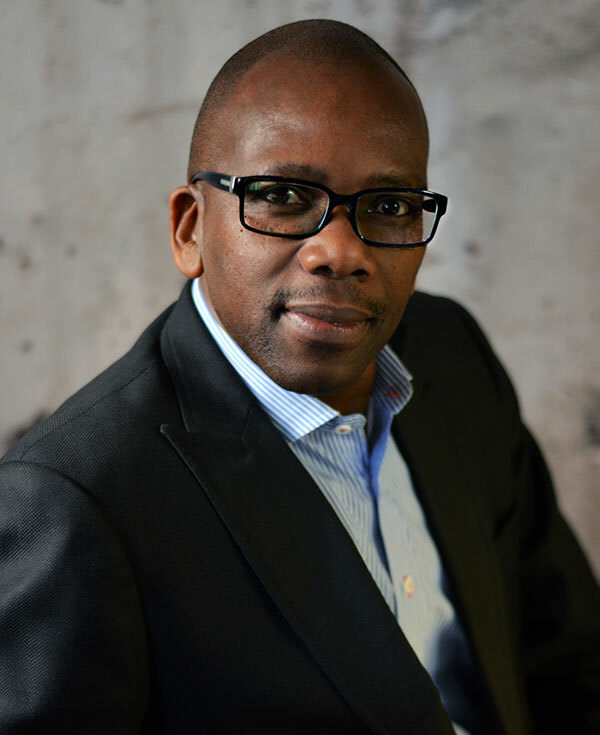 Ndiphiwe Ntuli joined the Board of Airline Representatives of South Africa (BARSA) as its new General Manager in August 2017, bringing years of experience in the aviation sector to the role, including seven years at Airports Company South Africa (ACSA) as group head of Stakeholder Relations, a position that incorporated stakeholder relationship management, socio­economic development and enterprise development. Ndiphiwe also spent several years as the country manager for South African Tourism in Japan, and before that, as Director for Inter-Governmental Coordination & International Tourism Liaison at then Department of Environmental Affairs and Tourism (DEAT). In this latter role, Ndiphiwe was responsible for coordinating the tourism industry response to the Department of Transport’s aviation policy framework, which included establishing a fair air services bilateral negotiations framework.